It appears that Google’s iOS development team is back from its vacation this past Thanksgiving weekend — or at least the members of Apple’s App Store review team that handle updates to Google’s iOS apps are. 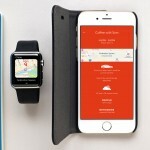 In any case, a handful of Google’s apps for iOS have just received notable updates. 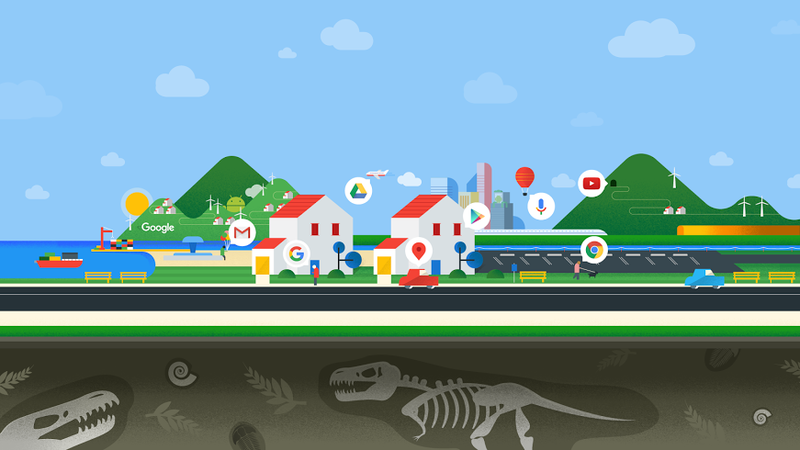 Google Docs, Google Sheets, and Google Slides, which together make up Google’s office productivity suite, have all just been updated. But while the Sheets spreadsheet app and the Slides presentation app have been updated with bug fixes and performance improvements only, the Docs word-processing app has been updated with several new features in addition to those. The latest version of Google Docs adds the ability to view suggestions and comments in Print layout, support for line spacing and strikethrough in Office Compatibility Mode, and the ability to control paragraph directionality for right-to-left languages such as Arabic and Persian. 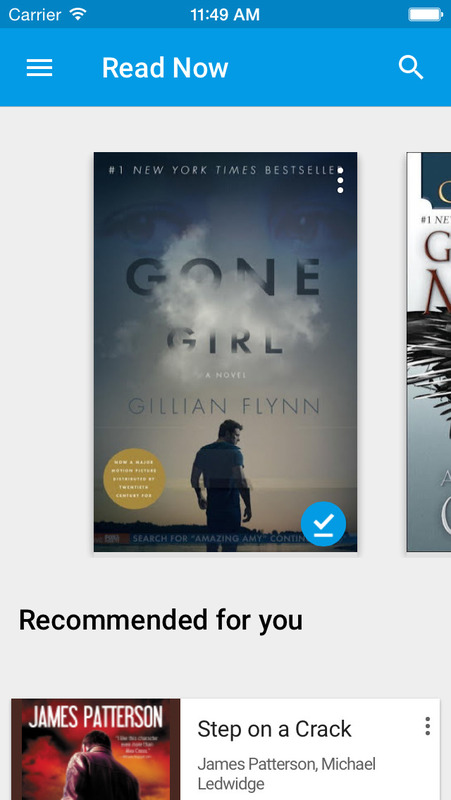 Google Play Books, Google’s official e-reading app, has also just been updated with several new features. These include a new fit-width option for full-screen horizontal viewing in landscape mode (ideal for reading comics) and the ability to see footnotes right on the referring page. Speed enhancements have also been implemented to make simultaneous downloading of multiple books faster. Moreover, the app has been made compatible with iOS 9. 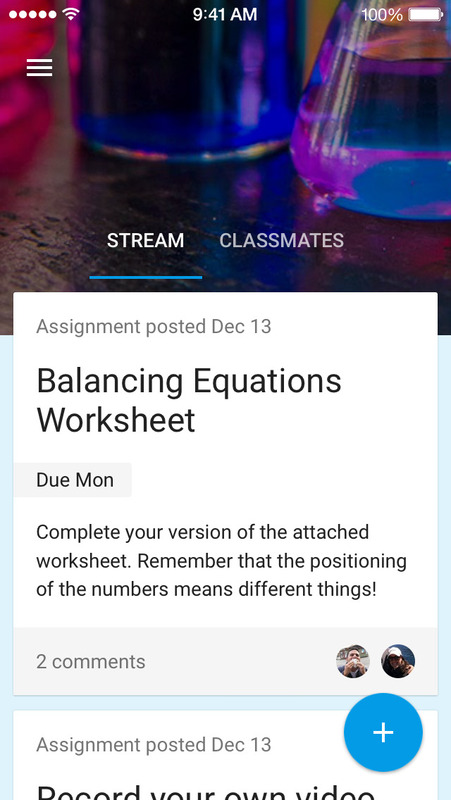 Google has also just improved Google Classroom, the official iOS app of its classroom modernization initiative that allows teachers to create and receive assignments, and students to quickly and easily see what projects are due at anytime. Thanks to its latest update, Google Classroom now lets teachers create questions to start class discussions and students to switch between accounts when sharing to Classroom from other apps. The new version of the app also offers faster loading of the course, assignment, post and question views, and saving of pending private messages when entering a draft grade. 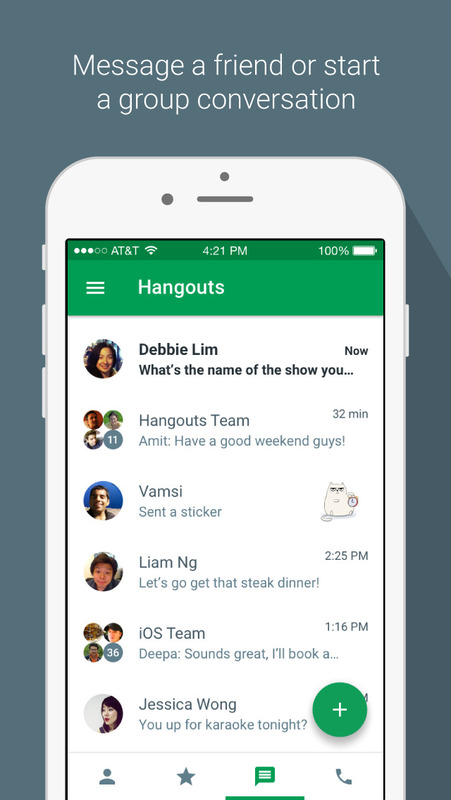 Hangouts, Google’s messaging app, has also just received an update. And beyond the accessibility bug fixes that it brings, this update is decidedly focused on notifications. Most notably, the update adds support for interactive notifications, as it now allows users to reply directly from notifications. Further, group names are now included in notifications, as are contact names in Google Voice notifications. 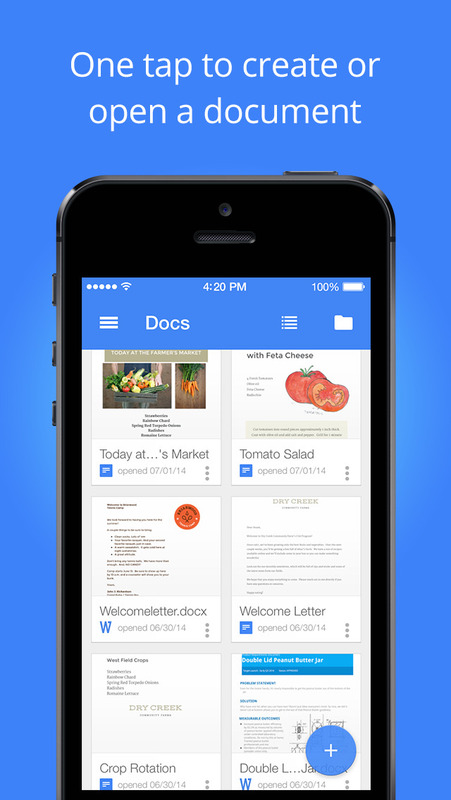 Google Docs, Google Play Books, Google Classroom, and Hangouts for iOS are available on the App Store for free. 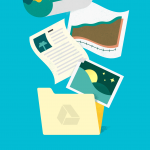 See also: Google Drive updated with support for 3D Touch and iPad multitasking, Get your Star Wars fix early on Google Cardboard, and Google’s search and social networking apps for iOS updated with tweaks.